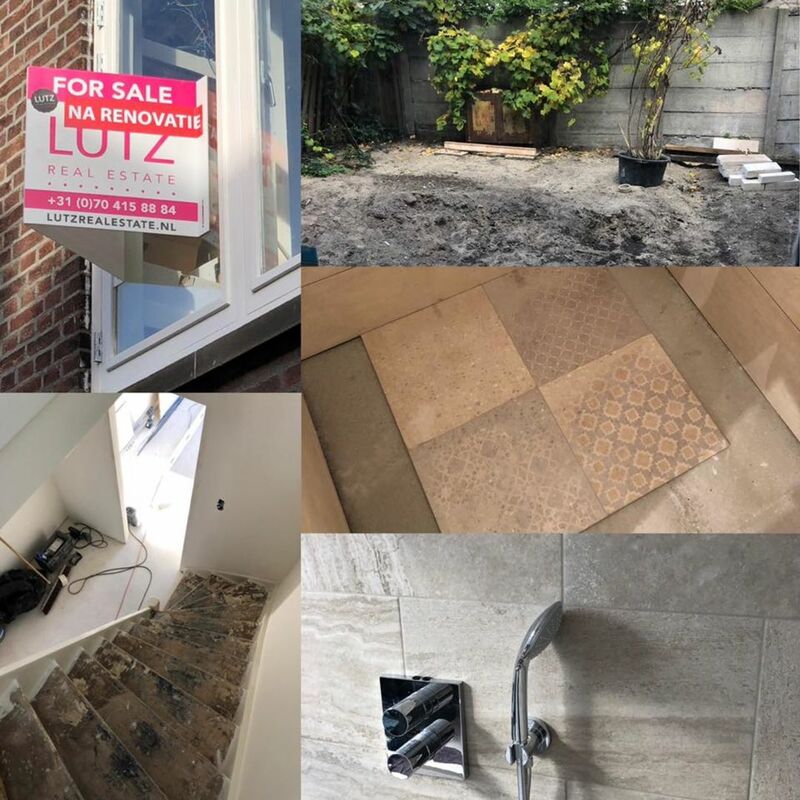 Available soon after renovation ground floor apartment with large garden and two floors with bedrooms and bathroom at Nicolaas Tulpstraat.... Curious? Contact our office or send me message.